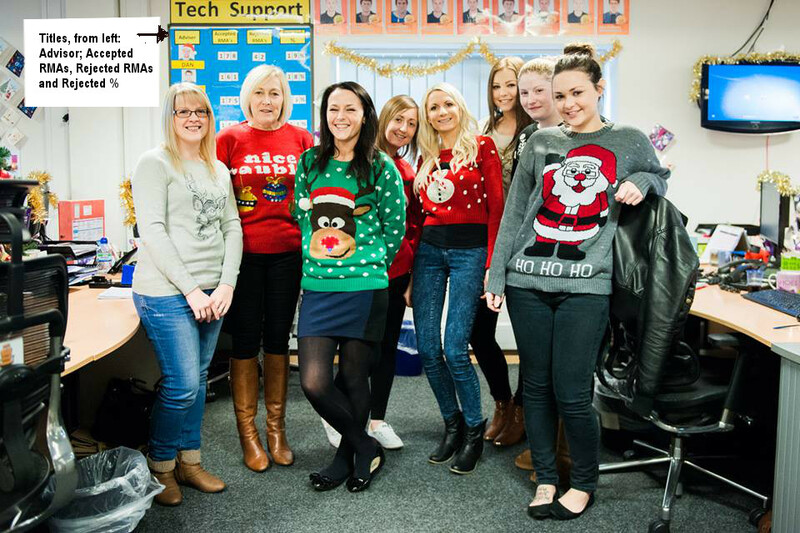 Merry Christmas – eBuyer rates staff on returns REJECTED! eBuyer have posted photos on Facebook which reveal that they rate their employees based on how many RETURNS they reject. as noted by Reg reader Phil, the firm’s Xmas celebrations hit something of a snag, after one of the photos it posted on Facebook revealed that ebuyer rates its employees based on how many returns they reject.